For the Jew, “living with the times” always meant looking to the weekly Torah reading for guidance and inspiration. 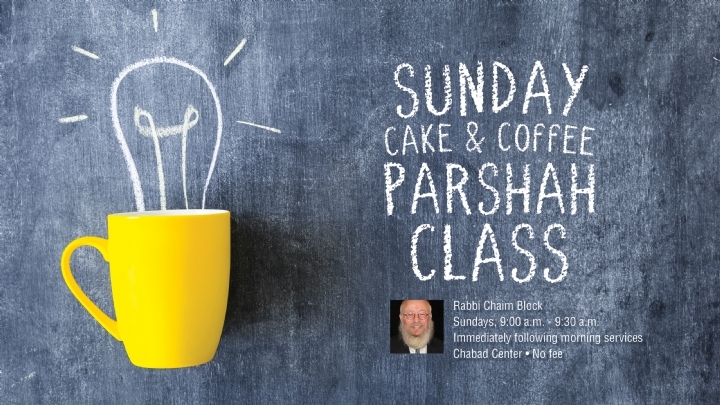 Enjoy cake and coffee alongside a comprehensive presentation of the day’s section of the weekly Torah portion. The lesson is taught using the original Hebrew text with the indispensable commentary of Rashi, includes summaries and overviews, and anthology of classical commentaries and teachings of the chassidic masters. 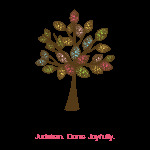 Sundays, 9:00 a.m. - 9:30 a.m.